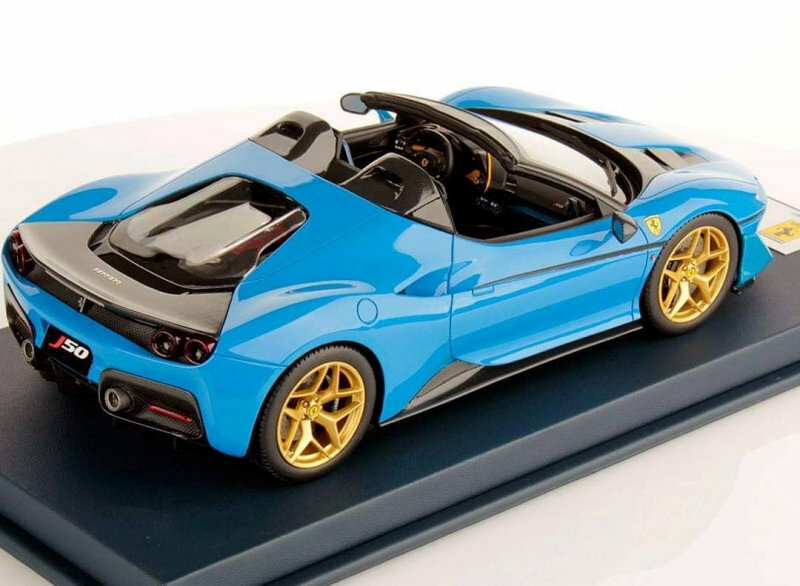 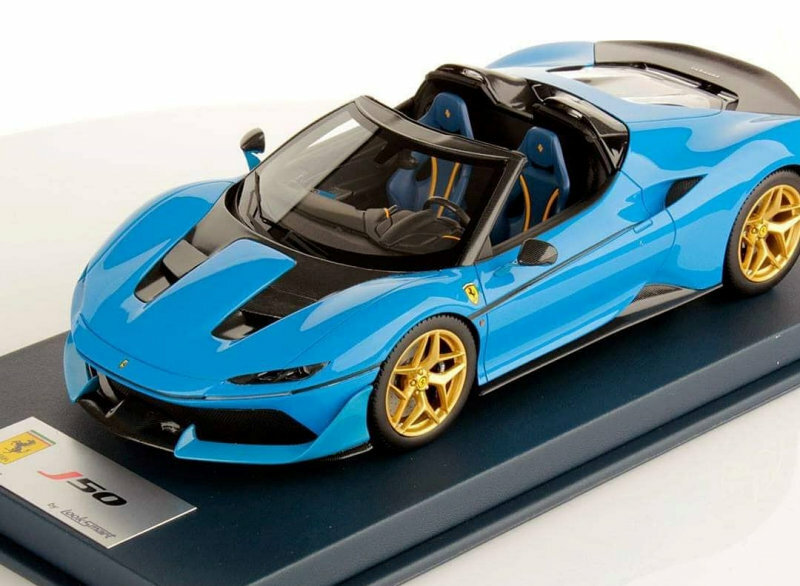 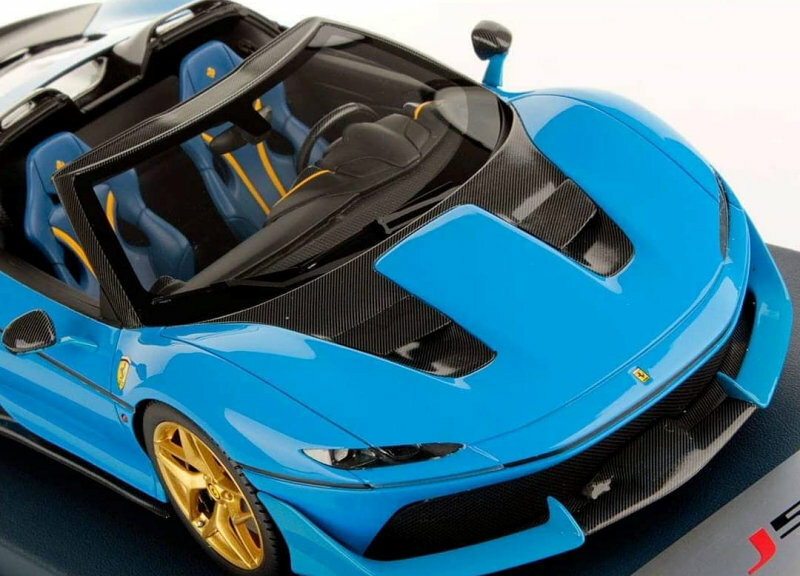 Looksmart has released a new colour for their version of the 1:18 scale Ferrari J50. 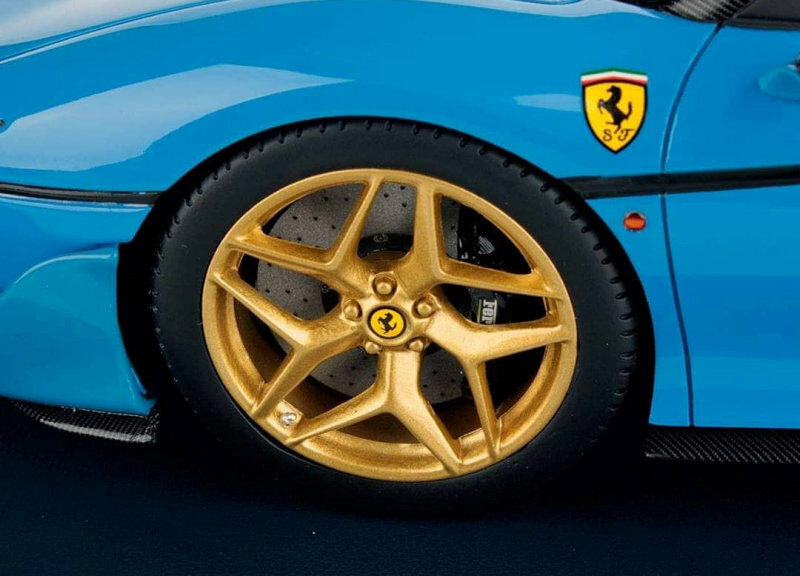 This one is called French Racing Blu. 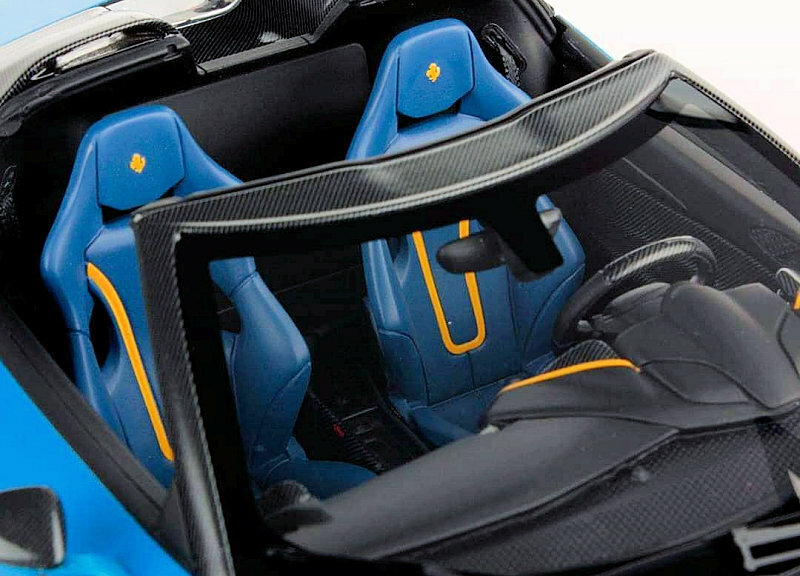 It also features Black interior and Gold wheels. 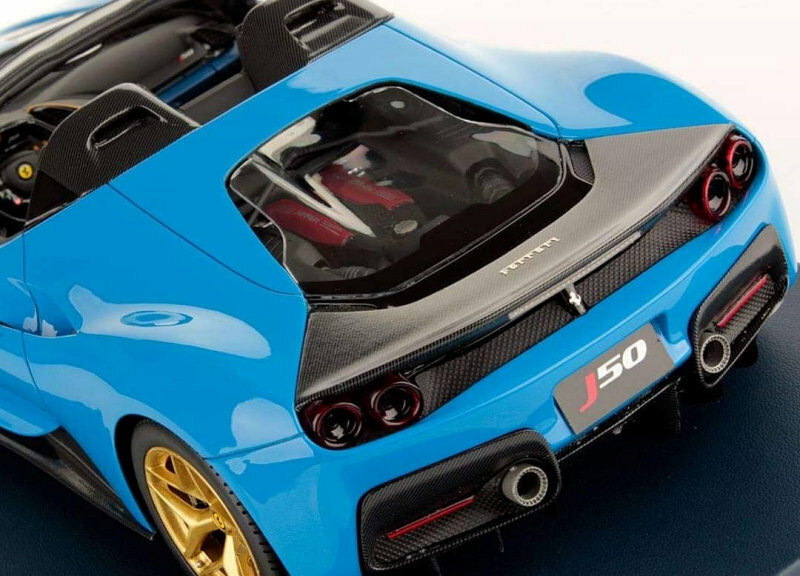 She is available for immediate delivery, contact Looksmart or dealer for more information.